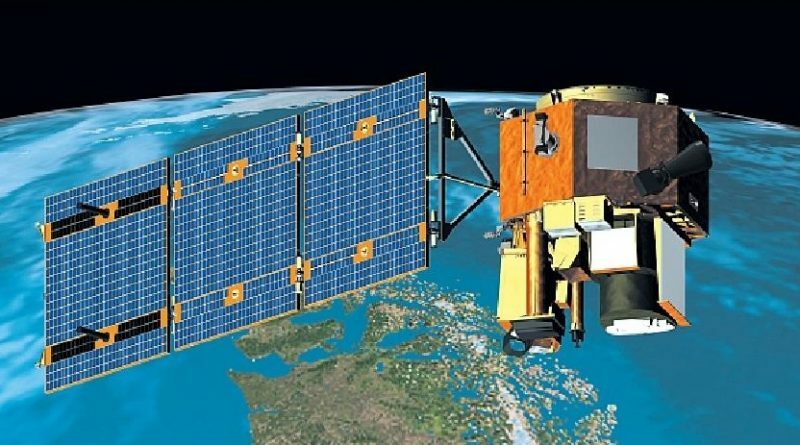 NASA’s Earth Observing-1 mission came to an end this week after over sixteen years of operations, capturing 92,000 images of Earth and further science’s understanding of an ever-changing planet. 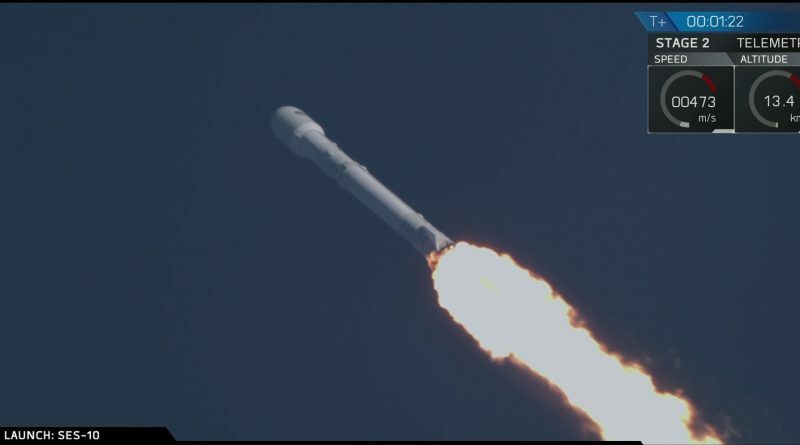 With a feat 15 years in the making, SpaceX cemented its position as a trailblazer in commercial spaceflight on Thursday, launching a rocket with a previously flown first stage to lift the company’s re-use aspirations to a new level by sending a booster on its second trip into space and back. 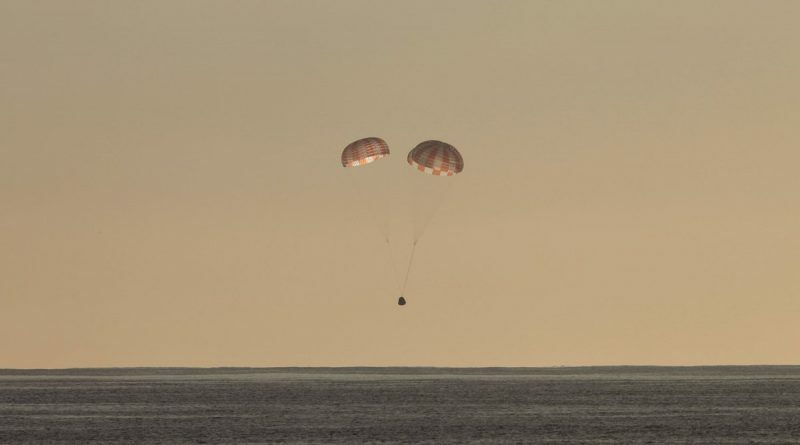 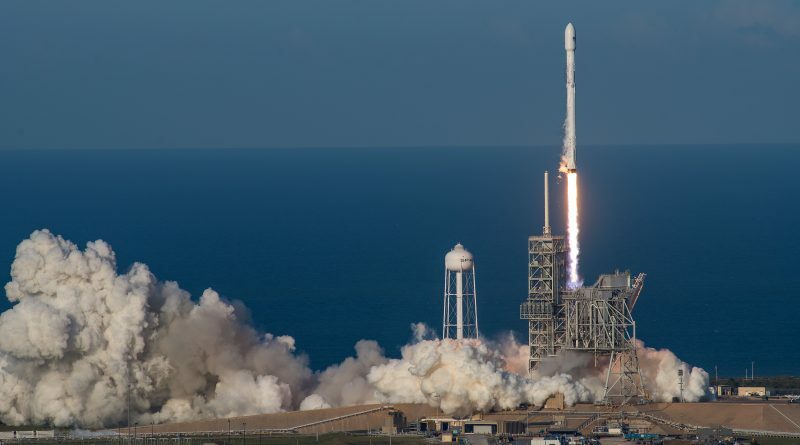 SpaceX achieved a feat 15 years in the making on Thursday, launching a partially used rocket to dispatch a heavy satellite to Geostationary Orbit while attempting to return the first stage booster a second time and making an experimental attempt to recover the rocket’s payload fairing. 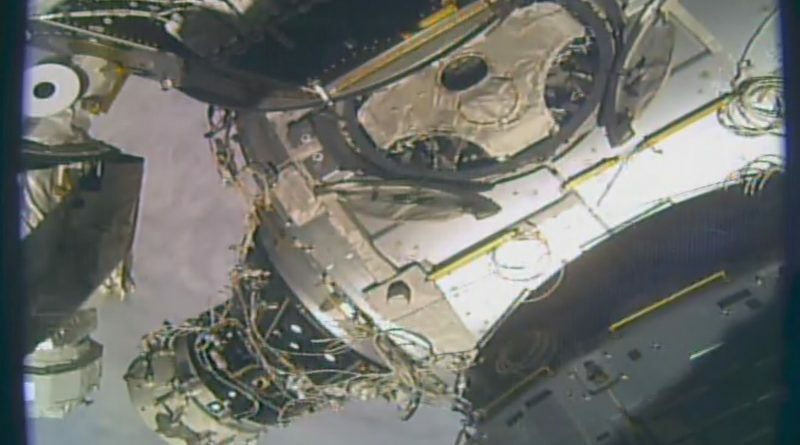 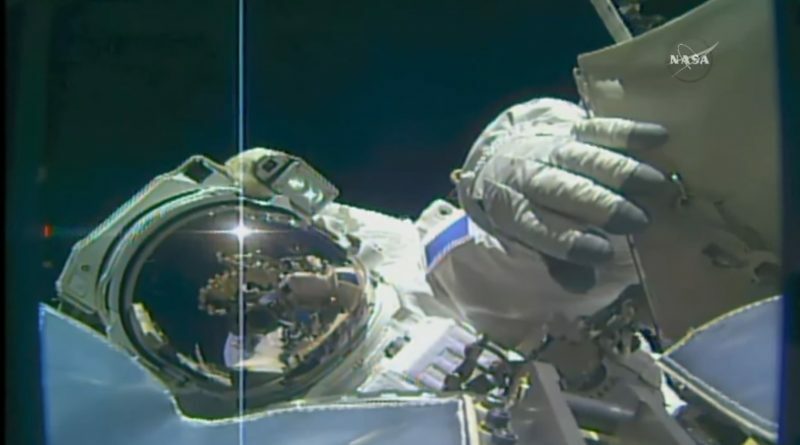 Two veteran spacewalkers worked overtime outside the International Space Station on Thursday to outfit a recently relocated docking module, upgrade the Station’s external computer system and put in place a series of protective covers to shield a docking port against harmful debris impacts. 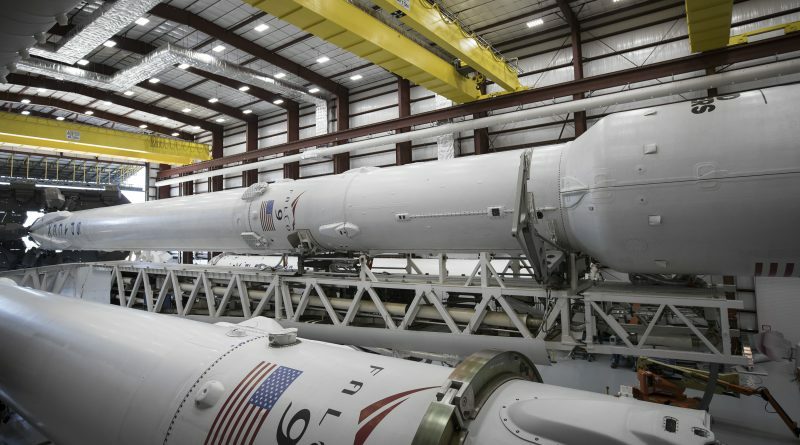 SpaceX is counting down to the first re-flight mission of the company’s Falcon 9 rocket to mark another milestone on the path to achieving regular re-use of first stage boosters to drastically reduce the cost of delivering satellites to orbit. 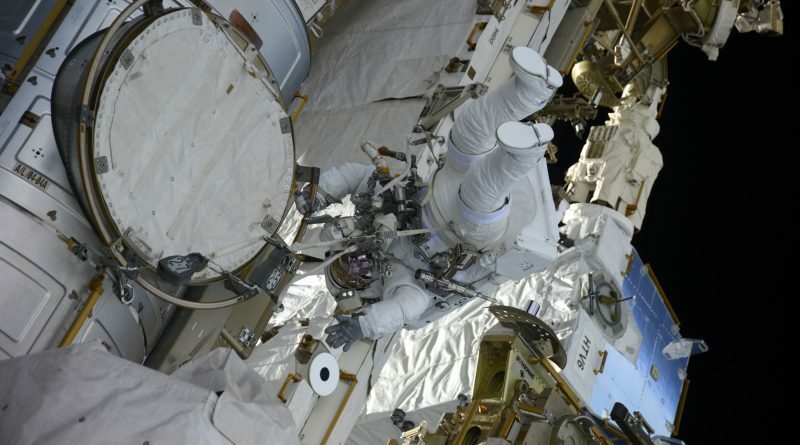 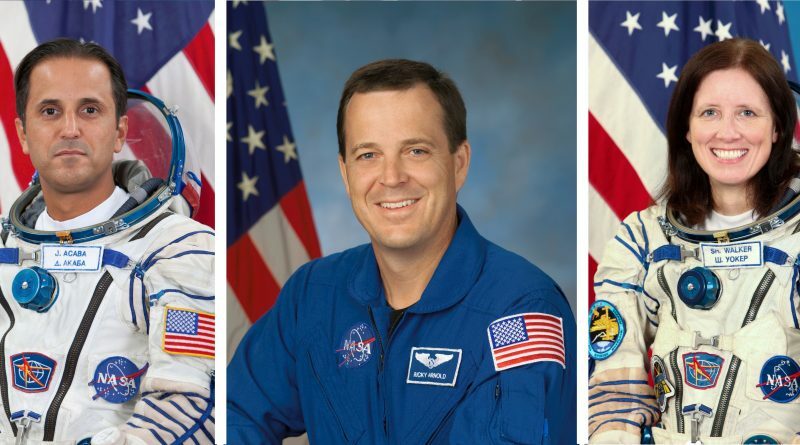 Two experienced spacewalkers will venture outside the hatches of the International Space Station on Thursday to work on upgrading the Station’s external command and control system and outfit a recently relocated docking module to prepare for its role as a docking port for Commercial Crew vehicles. 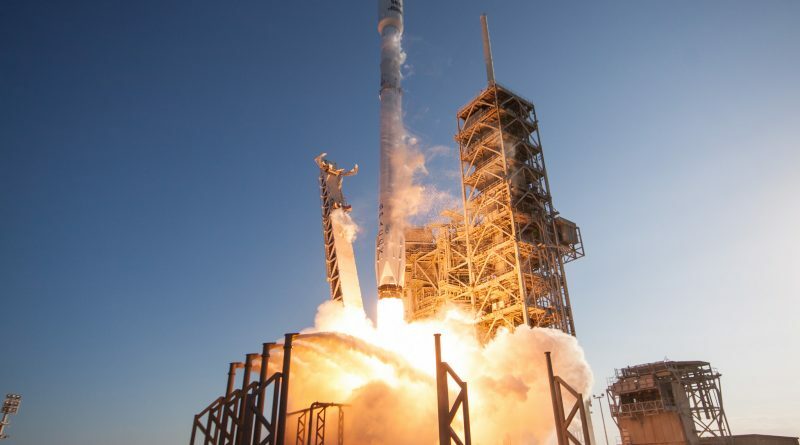 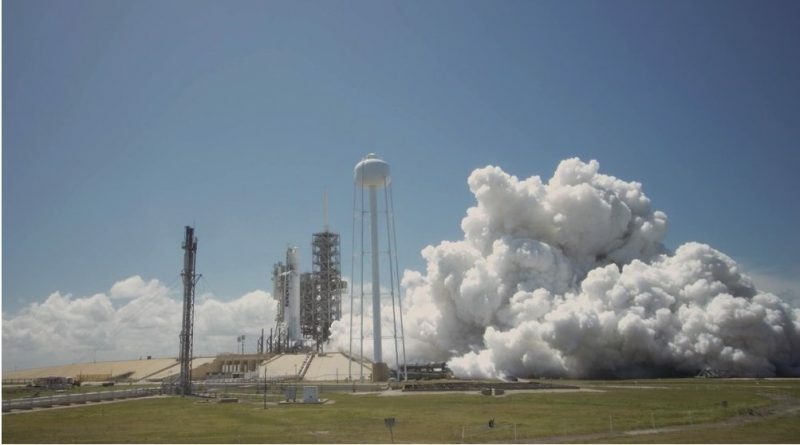 SpaceX on Monday test fired the company’s first Falcon 9 rocket that will make a repeat trip to the edge of space to dispatch a payload into orbit, marking another milestone toward regular re-use of Falcon 9 first stages to revolutionize cost-effective access to space. 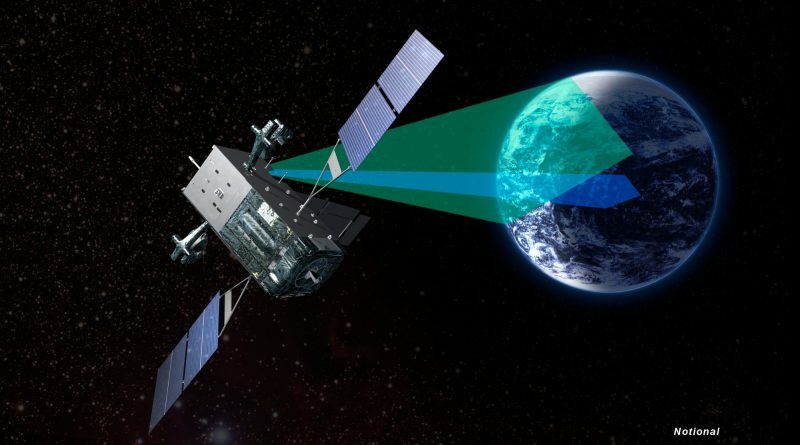 Lockheed Martin announced this week that the SBIRS GEO-3 missile warning satellite has reached Geostationary Orbit and delivered its first light images, the first step in a multi-month commissioning campaign to ready the satellite for operation. 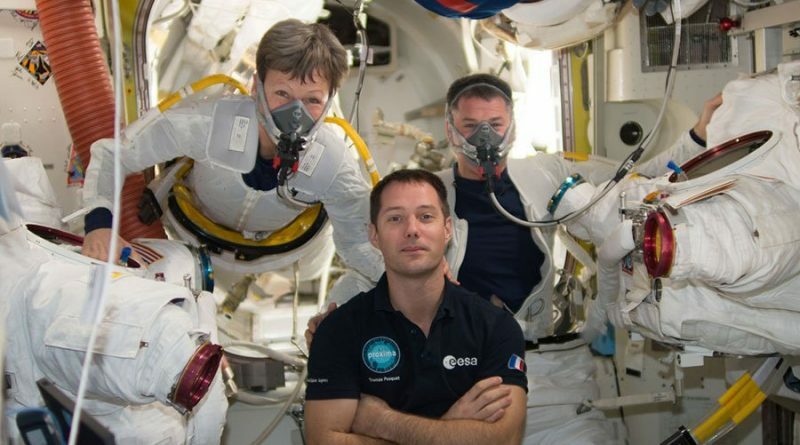 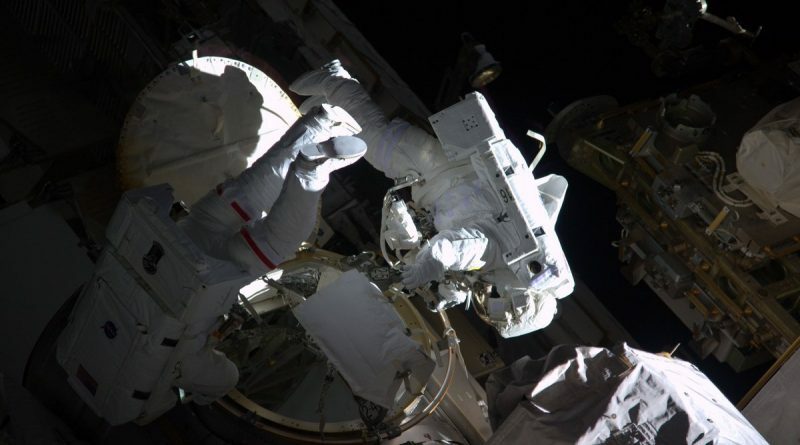 Two Astronauts aboard the International Space Station ventured outside the hatches of the orbiting complex on Friday, spending six and a half hours spacewalking to complete a number of tasks including preparations for the relocation of one of the Station’s docking modules on Sunday. 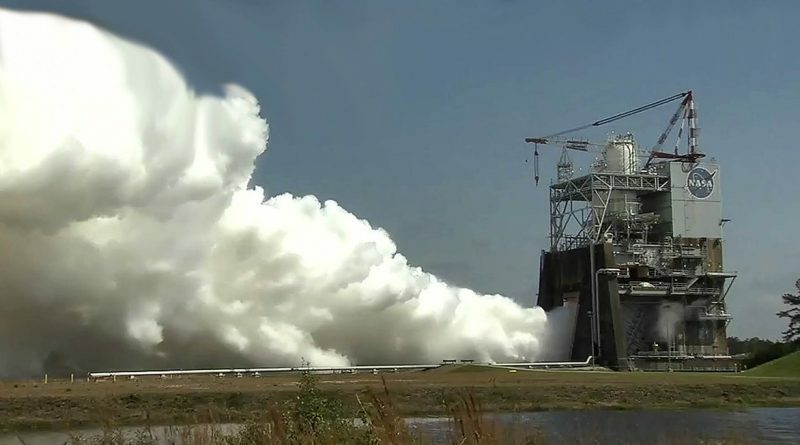 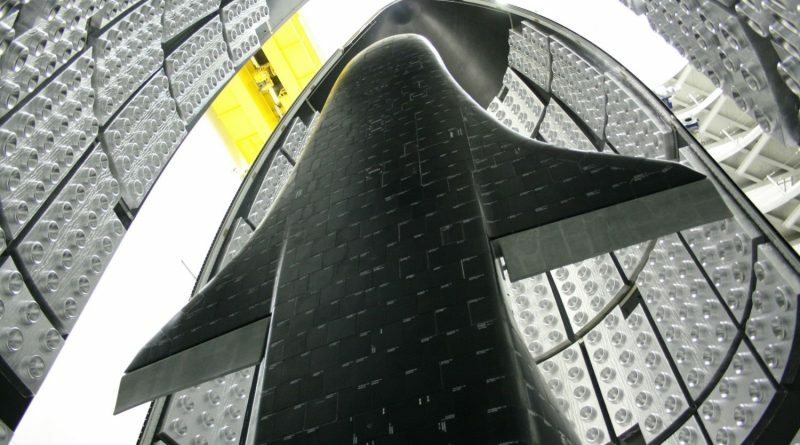 A former Space Shuttle development & test engine fired up at NASA’s Stennis Space Center for the second time in 2017 in support of the Space Launch System program to close out a multi-year testing campaign toward the maiden launch of NASA’s new heavy-lifter. 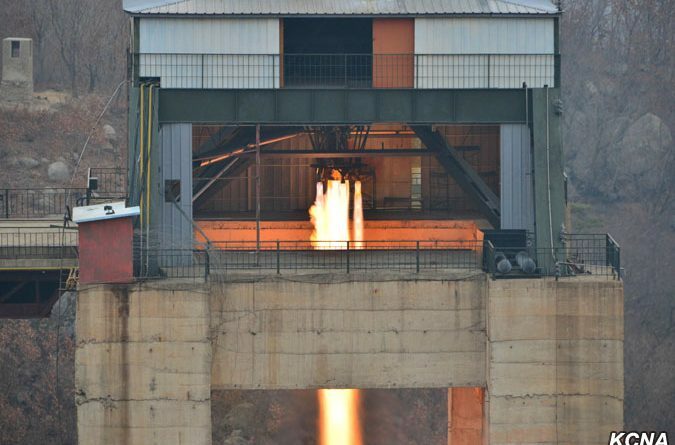 North Korea carried out a test firing of a new type of liquid-fueled rocket engine, the Korean Central News Agency announced on Sunday, March 19.